Even though you use the electrical wiring in your home every single day, it’s likely that it isn’t something you really think about too often. Even though we rely on electricity to get through our day, most of us are guilty of not keeping up with electrical upgrades and repairs since electricity is invisible. 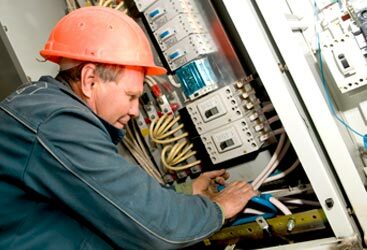 As trusted electricians in Gilroy, we want to remind you of some of the biggest dangers of old and faulty wiring. Fire Hazards: Did you know that most residential fires are caused by bad or outdated electrical wiring? It’s true! The two most common things that can lead bad wiring to a house fire are exposed wires and sparks or heat from wires close to flammable materials. 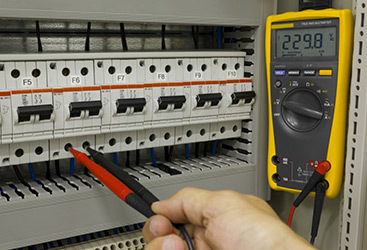 Electrocution: When your old wiring starts to wear out, it loses its ability to properly transfer electrical currents. In addition to this, holes usually start to wear in the wiring insulation. These two things greatly increase your risk of electrocution when turning lights on or off or plugging electronics into light sockets. Increased Energy Costs: Not only do you risk electrocution because your old wiring isn’t transferring the electrical currents properly, it isn’t properly transferring power either. This quickly leads to inefficient electrical systems, meaning that your energy costs will increase! No one wants to pay higher electrical bills! 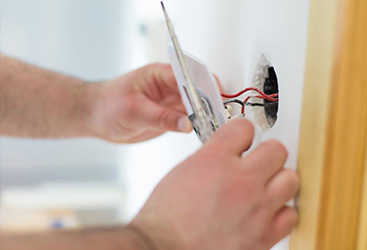 Now that you know the risks of faulty or old wiring in your home, it’s time to give your Gilroy electrician a call to get things repaired and updated! Call today and keep your home safe!